Which internet browser is needed to access the Jolt Web Portal? Jolt was built to be used on Google Chrome. The Jolt Web Portal may work in any internet browser, but you will have the best user experience in Chrome. Refer to the article, Download Google Chrome Suggested Web Browser. What is the easiest way to invite employees to Jolt Lite? We recommend using Bulk Invite Emailer to invite more than one employee at a time. For more information on how to use this feature, see the article Invite Employees to Your Account. Can I add people to my account and set them up to only receive emails notifications about lists? Yes, you can place them in a role that is not assigned any lists or used for scheduling, but set up that role to receive list notifications. For more information about list notifications, see the article Checklist Notifications. Can Jolt send text messages to international numbers? We have a limited number of international carriers that we currently support. We recommend that all international customers use push and email notifications. Who can print from the Jolt Web Portal? 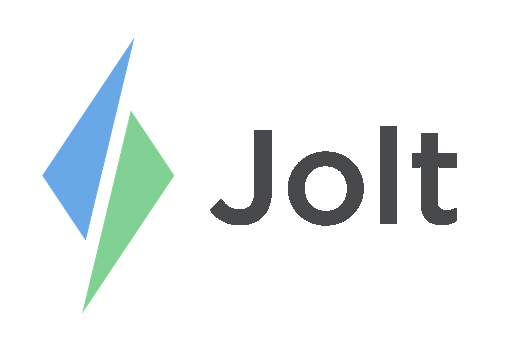 Only people who have accepted an email invitation with Location Website Admin access, Content Group Admin access, and Company Admin access will be able to print from the Jolt Web Portal. Why does the People page re-populate information when I add a person? This is a result of your browser's auto-fill settings. If you turn off your auto-fill settings, the people page will not automatically populate information.